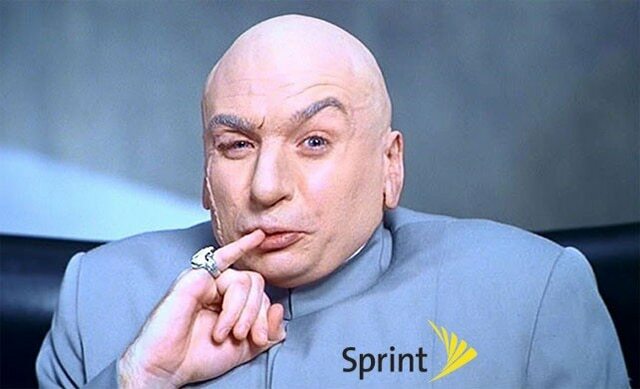 Sprint customers will probably find more fees in the bill in the upcoming months. The fees will affect customers on Sprint’s Total Equipment Protection program and those who are on a spending limit due to their bad credit. According to an anonymous post on S4GRU forums, those on an spending limit account will see an increased fee in their bill from $4.99 to $8.99 a month. Setting auto payment will eliminate the spending limit fee. 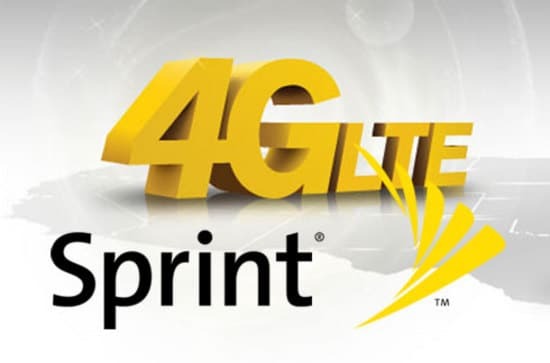 The post also reports that customers on Sprint TEP insurance will only get two swap per year and an additional fee of $25 will be charged for additional swaps. Customers should begin to notices these changes in February and March.